CD Projekt Red (often referred to as CDPR) is still hard at work on Cyberpunk 2077, with no release date announced just yet. 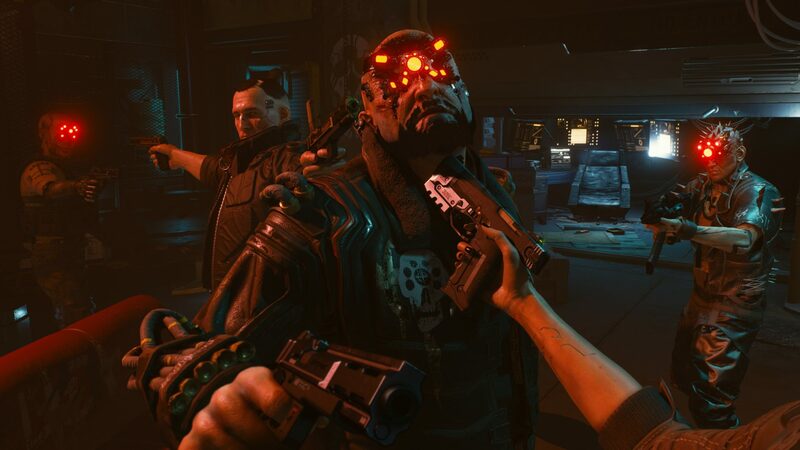 However, according to a post shared on the CD Projekt forums, CDPR is still planning to release Cyberpunk 2077 by 2021, as laid out in the company's strategy a few years back. What’s new, though, is that this strategy from the CD Projekt capitol group (made up of CD Projekt Red and GOG.com) also confirms that they have plans to release a second RPG during that time period as well, one that’s currently unnamed and unknown. According to the strategy, which was shared in the posts on the forums, CD Projekt Red has plans to premiere Cyberpunk 2077 and “another role-playing game (RPG) of the AAA category.” Of course, if you’ve followed the company at all, you’ll know that this other RPG that is mentioned hasn’t been revealed just yet. The strategy report also states that both Cyberpunk 2077 and the unnamed game should premiere between the years of 2017 and 2021. This means that we should theoretically see the release of both games sometime in the next couple of years. This is big news considering that CDPR has often talked about how much more work they have to do on Cyberpunk 2077. Still, 2021 is a good way off and the developers have plenty of time to work on the game if they hope to stick with this strategy. While originally posted in Polish, we were able to translate the posts using Google Translate. A response from one of the users on the forums suggests that the report shared a few years ago is still on track. Cyberpunk 2077 is looking to be a beautiful and ambitious project from CD Projekt Red. According to forum Moderator Donata Popławska, “As for the strategy of the CD PROJEKT Capital Group for the years 2016-2021, her plans for the release of the second AAA game until 2021 remain unchanged.” Despite any possible mix-ups from the translation software, we can at least rest assured that the company is still on track to meet the criteria outlined in their strategy report. You can read the original report yourself. Like the forum posts, you’ll need to translate it using a program like Google Translate. We’ll continue to keep an eye out for more info about the unnamed project, as well as any additional reveals for Cyberpunk 2077, a game that many of us are very much looking forward to. Ciri in Cyberspace 6 months after Cyberpunk? Half a page up from where they list the game: "This section is subject to change at any time; it's even possible that some of the games featured below could be pushed into 2020 or beyond." That a new Vampire: The Masquerade RPG will be out before CP2077 makes me really happy. 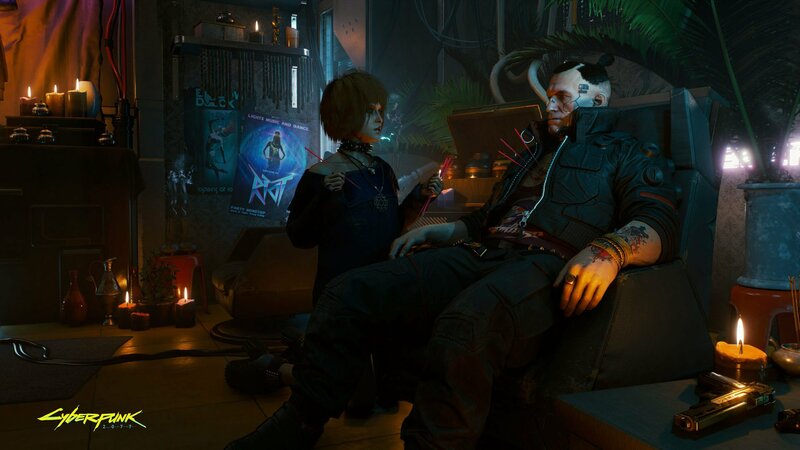 Since it’s going to give me everything that I suspect CP2077 will lack, I’ll actually be able to be more charitable towards Cyberpunk, rather than disappointed it won’t be more like what Bloodlines was. So cyberpunk this year then 2 years for the other project? Sounds perfect to me!